Musical.ly is a highly influential social media app for teens and tweens. It enjoys more than 40 million daily active users, with a distinct female bias. We’ve covered the success of influencer marketing on Musical.ly in previous articles, including our Step-by-Step Guide on Growing Your Musical.ly Followers. Many influencer marketing agencies have now realized how relevant Muscial.ly is to attracting its young fans. We have even reached the point where Musical.ly has attained sufficient size to warrant a specialist influencer marketing agency – Muuser. 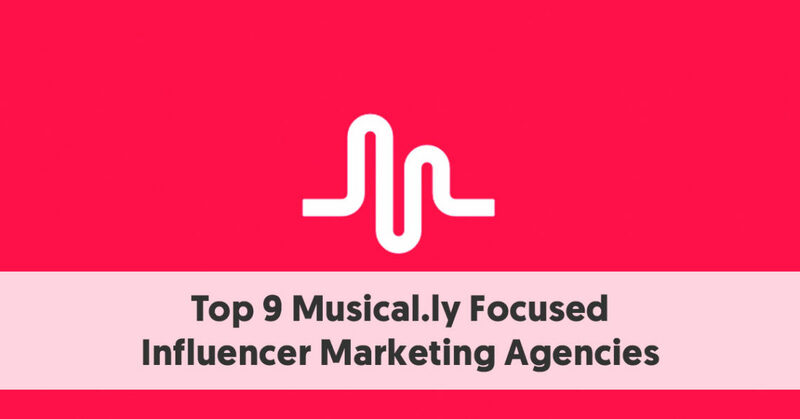 Here are ten influencer marketing agencies (including, of course, Muuser) who recognize the value of Musical.ly as a way to assist their client base. Viral Nation is a full-service media and creative agency that specializes in anything and everything social. One of their core activities is influencer marketing, and they also operate an influencer talent agency. They claim to have the largest exclusive talent network in the industry. 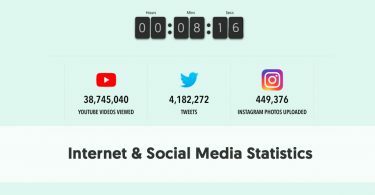 Viral Nation’s social networks of choice are Facebook, Instagram, Snapchat, YouTube, and Musical.ly. 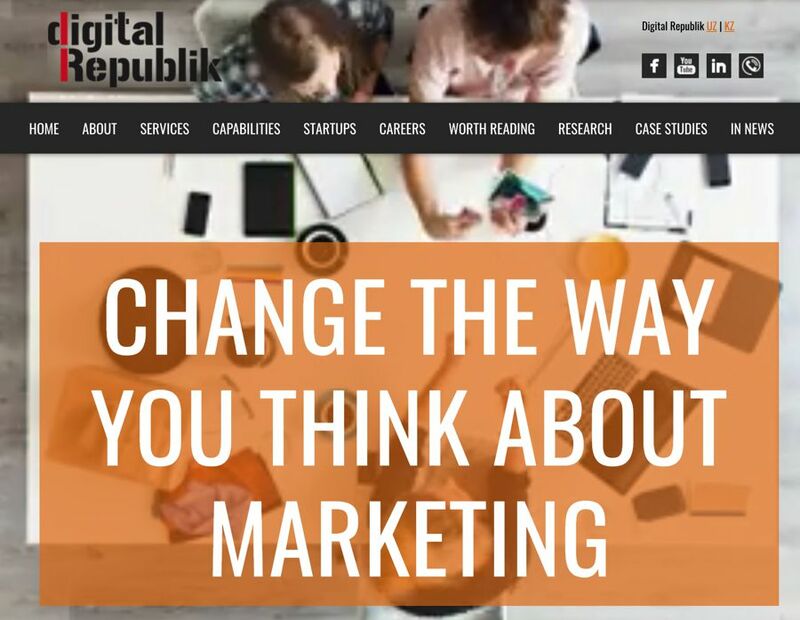 Digital Republik is a global digital marketing company based in Mumbai, Maharashtra. They are a mix of an internet marketing service, advertising agency, and social media agency. Influencer marketing is one of the services Digital Republik offers, and they include Musical.ly as one of their social destinations of choice. They believe that with the right marketing plan, executed well, Musical.ly can help a company successfully achieve its goals. Australia also recognizes the usefulness of Musical.ly for influencer marketing purposes. The Exposure Co believes they are Australia’s leading full-service digital influencer marketing agency. They are happy to work with influencers with 5000 followers or more. The Exposure Co rates Musical.ly as one of their top networks, along with Instagram, YouTube, Snapchat, and bloggers. They believe that Musical.ly can provide a fun, entertaining space to promote products to a millennial market. iProspect is genuinely a global digital marketing agency with offices across North America, Latin America, Europe, Middle East, Africa, Asia, and the Pacific region. They offer many digital services, including influencer marketing on most of the major social networks, including Musical.ly. iProspect recognizes that Musical.ly benefited from the demise of Vine and is a favorite site for Millenials to spend their time. They understand that in many ways Musical.ly is a hybrid. It is foremost a mobile app, but it also has many of the features of a social network, and its users love the social interaction. They realize that although there are now some paid social advertising options, the main opportunities for brands are to work with Musical.ly influencers. What am I ultimately trying to get the consumer to do? Where are these influencers exercising their influence? What are the natural consumer behaviors that take place on those platforms? Do they tie into what you’re trying to get the consumer to do? How will I measure success? iProspect adapts its influencer marketing approach to a brand’s business objectives. In many cases, particularly when a brand targets millennials, iProspect believes the influence network of choice will be Musical.ly. 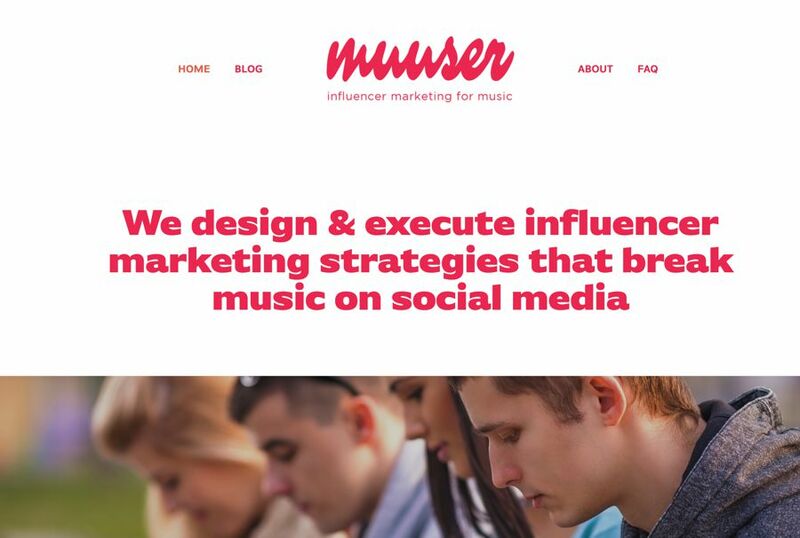 Muuser’s tagline states that it is “influencer marketing for music.” They describe their objective as being to help artists, managers, and labels break new music where their target audience spends their time – on social media. Muuser recognizes that today’s youth spends more time on social media than they do on conventional media, such as television and radio. If your music targets youth, then you will particularly want to be seen on sites such as Musical.ly, YouTube, Twitch, and Snapchat – rather than the networks for “old fogies” (think over 25s) like Facebook, Google + and Twitter. Muuser also recognizes that today’s kids will not be interested in any official corporate accounts – even on Musical.ly or YouTube. They have their favorites – the influencers – and they take note of what these influencers say and who they recommend. If a Musical.ly influencer like Baby Ariel or Jacob Sartorius recommends your music, then their fans will listen and be interested in your music too. Muuser does observe that the Musical.ly community is very much like a middle school – trends go in and out of style very quickly. By working with a Musical.ly influencer, rather than trying to wing it alone, you will always ensure that you can be part of the latest trend, rather than yesterday’s memory. UK influencer agency PMYB has recently added Musical.ly influencers to its roster and discovered the importance of Musical.ly to brands who target the youth market. PMYB believes that it can find the most effective influencers for your campaign, no matter what type of audience you want to target. If your product or service targets Generation Z, then PMYB believes Musical.ly is a far more effective way of attracting this cynical generation’s eye than more traditional methods. This is particularly the case if your product is likely to be popular with girls and young women, with 70% of Musical.ly’s users being female. PMYB works with many big brands and notices online trends. Generation Z avoids television and has no time for traditional celebrities. They also consider newer technologies such as email to be old school. Facebook is where their parents spend their time – and the last thing teens want is to be where their parents are. That is why PMYB believes that an excellent way to attract cynical teenagers is through their influential peers on Musical.ly. 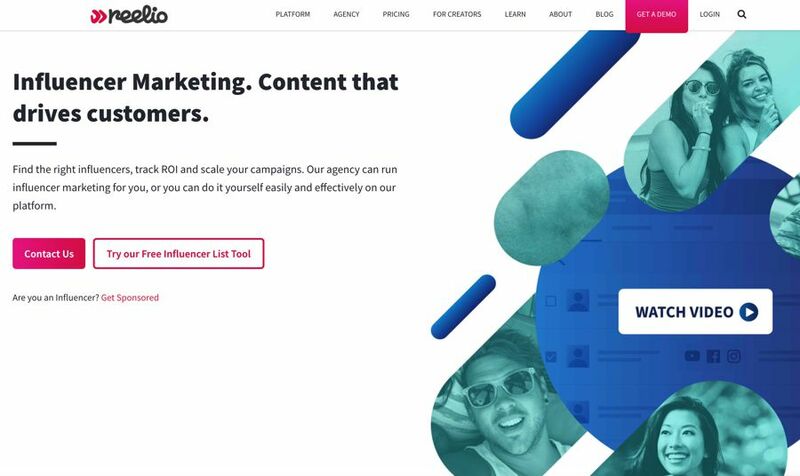 New York-based Reelio is somewhere between an influencer marketing platform and an agency and advertises itself as both. It operates across the entire social media landscape, trying to partner their clients with the best influencer match possible based on audience demographics and performance data. It uses its own influencer platform to find the best influencers for any particular campaign. They realize that Musical.ly may be the best social network for brands targeting females aged 13-24. 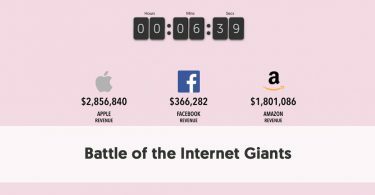 It has a massive and active fan base, who upload 13 million videos to the site each day. Reelio believes that there are many marketing opportunities for brands, even those not connected to music. Toys "R" Us, Coca-Cola, Mentos, Oscar Mayer, and Meow Mix have all successfully used Musical.ly as an influencer platform. Fashion and beauty brands are also beginning to discover that their younger target consumers spend their time on Musical.ly. We recently included Socially Powerful in our roundup of agencies working with Twitch influencers. While Twitch is a great place to find Generation Z males, you are more likely to see the girls and young women watching and making videos on Musical.ly. Socially Powerful realizes this and includes Musocal.ly in their networks of influencers. Socially Powerful works with social influencers across sports, lifestyle, gaming, entertainment, fashion, beauty, food, tech and more genres. Most of the Musical.ly influencers though will either be into music, comedy or perhaps beauty or fashion. 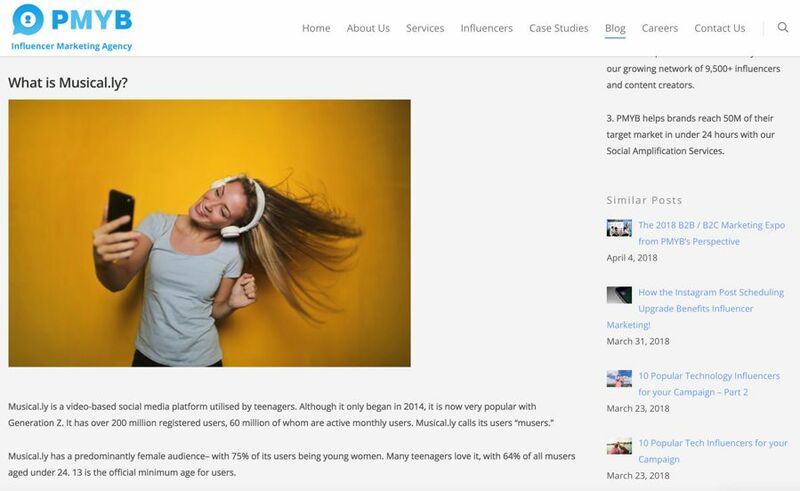 Socially Powerful provides a single access point to connect to over 5000 social influencers, micro-publishers and social media talent all over the world! Their music influencers, alone, have 120 million followers across the various social networks. 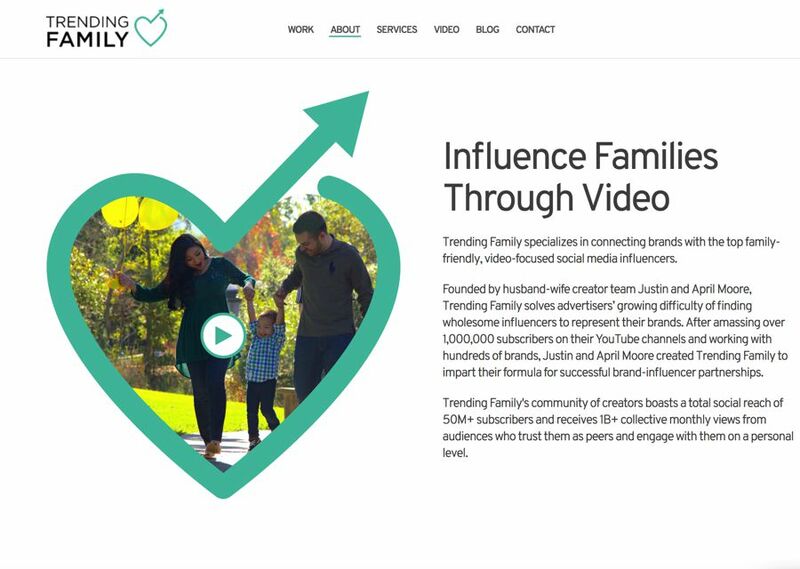 Trending Family is somewhat different to most influencer marketing agencies in that they have a defined clientele – brands who want to influencer families through video. They connect brands to top family-friendly, video-focused social media influencers. They saw how many brands have had bad experiences due to working with influencers who have different value sets to their own. 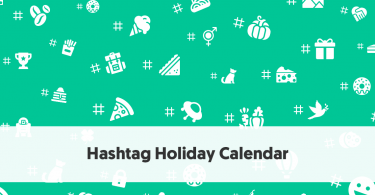 Trending Family only works with influencers who operate in a 100 percent family-friendly way. Trending Family's creator community boasts a total social reach of more than 50 million subscribers and receives more than a billion collective monthly views from audiences who trust them. They limit their activities to five distinct verticals: family/mom, food, home/lifestyle, travel, and beauty/health.